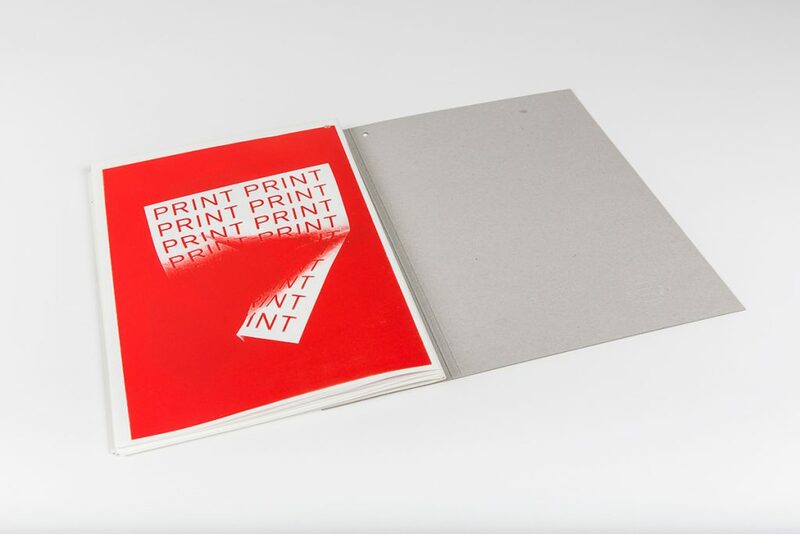 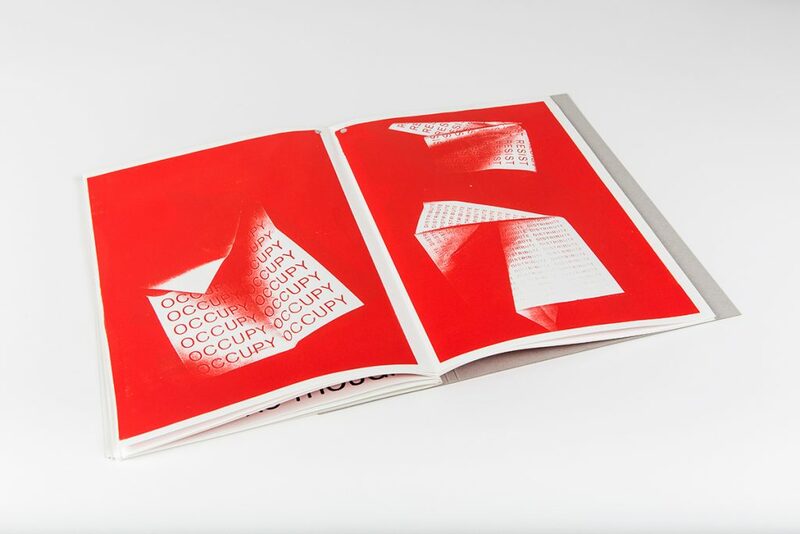 This publication is an attempt to visually emphasise the use of printed matter to disseminate content of a political and philosophical nature during historic moments of revolt and social uprising. 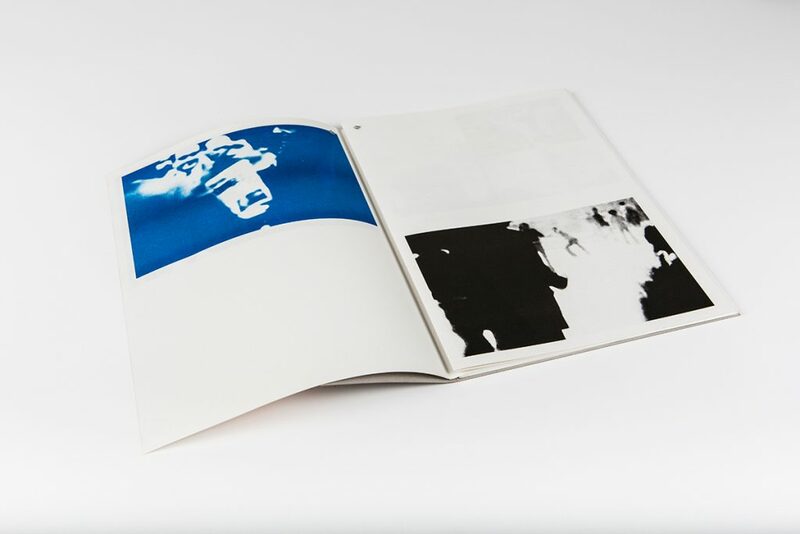 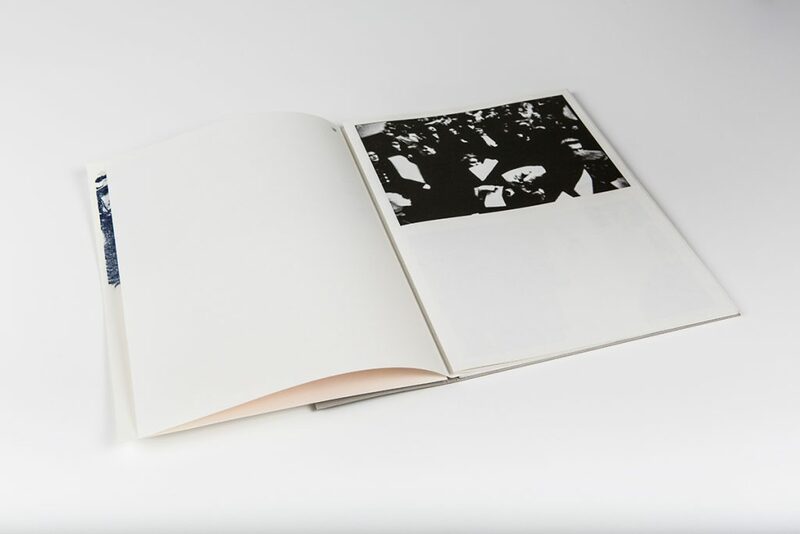 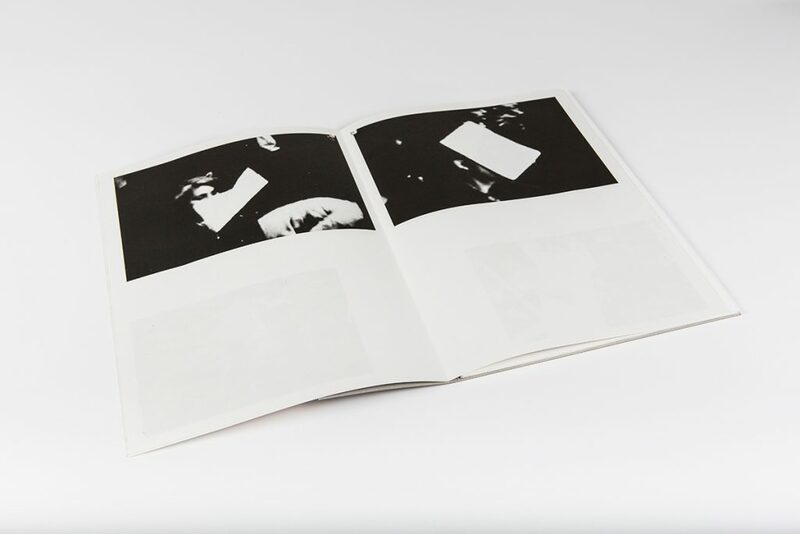 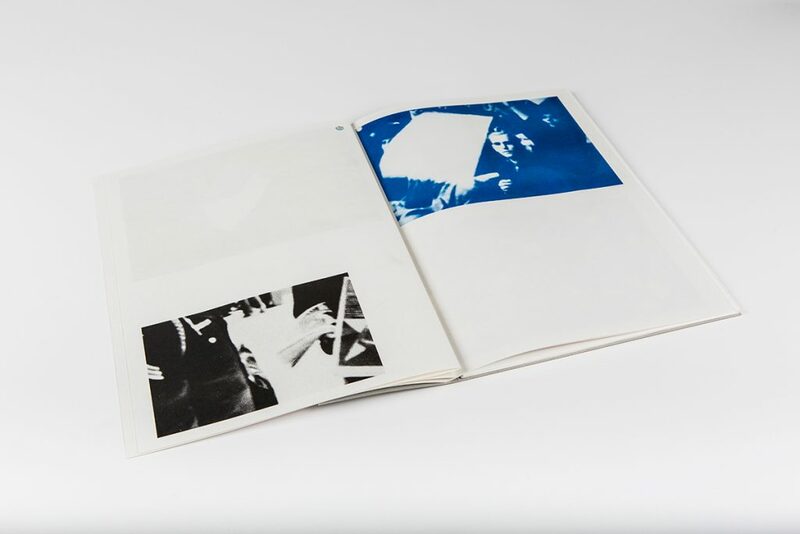 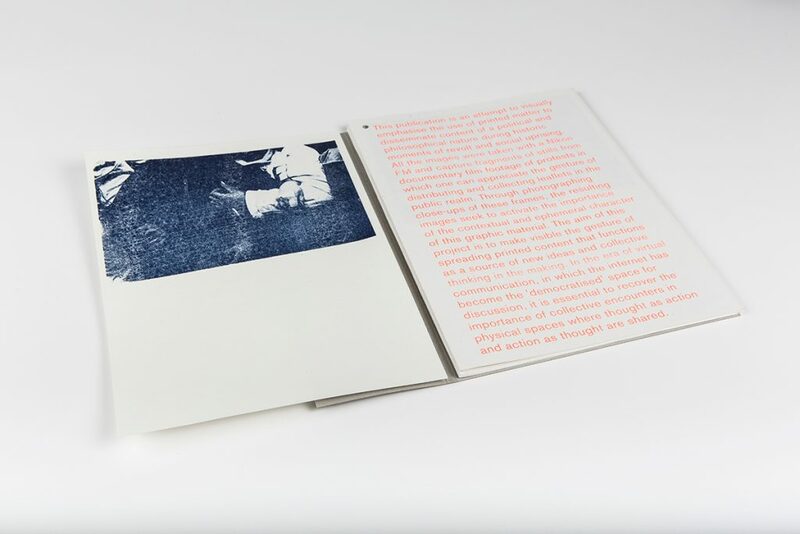 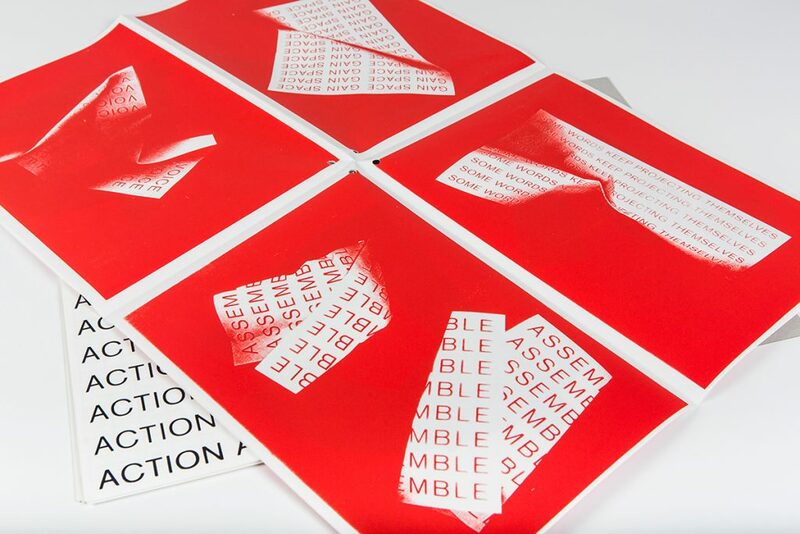 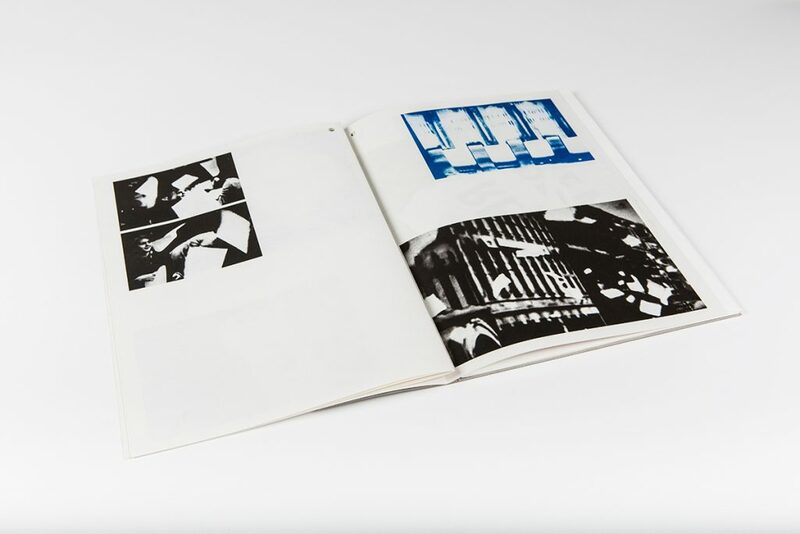 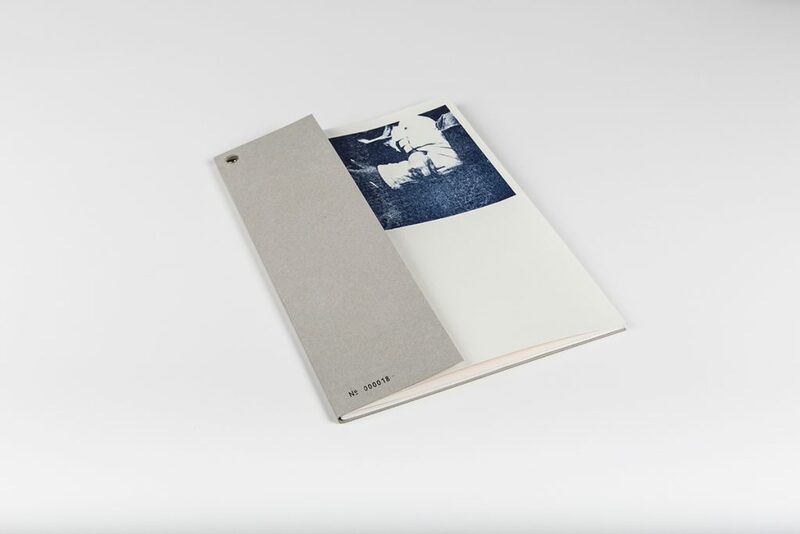 This publication intends to activate the importance of the contextual and ephemeral character of this kind of graphic material and make visible the gesture of spreading and collecting printed content in the public realm. 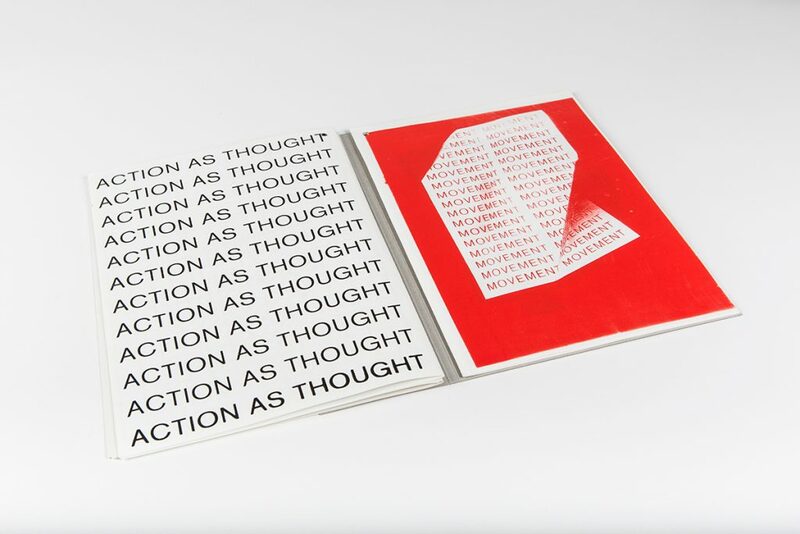 In this way, functioning as a source of new ideas and collective thinking in the making. 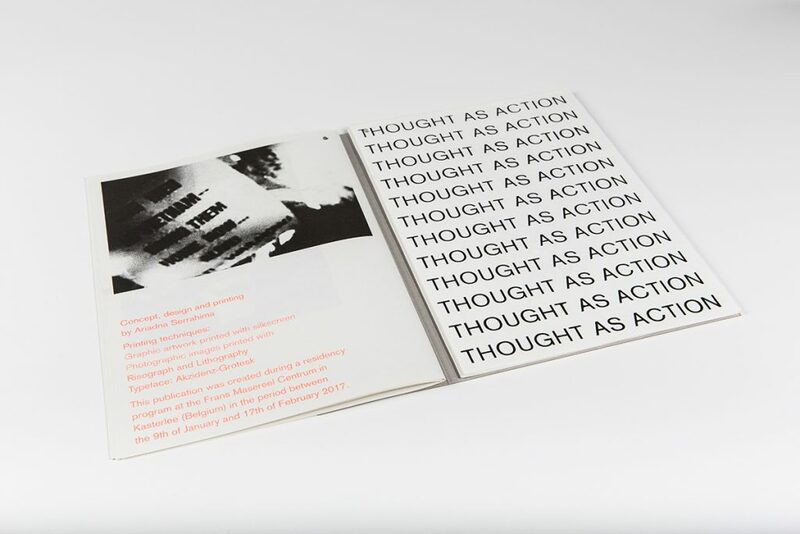 In the era of virtual communication, in which the internet has become the “democratised” space for discussion, it is essential to recover the importance of collective encounters in the physical spaces where thought as action and action as thought are shared.